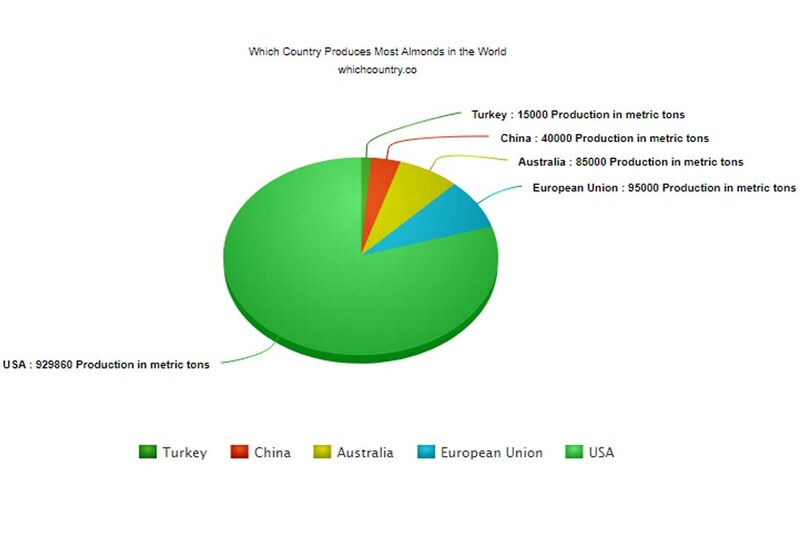 Turkey produces 15,000 metric tons of shelled almonds, and even that is the huge compared to the rest of the world other than this list, as that produces just 9,000 tons of shelled almonds combined. The areas that are close to the Mediterranean produce most of the countries almonds because of the cool and dry conditions. The climate variations through the year also allow many varieties of almonds to be produced such as Ferrastar, Nonpareil, Texas, etc. 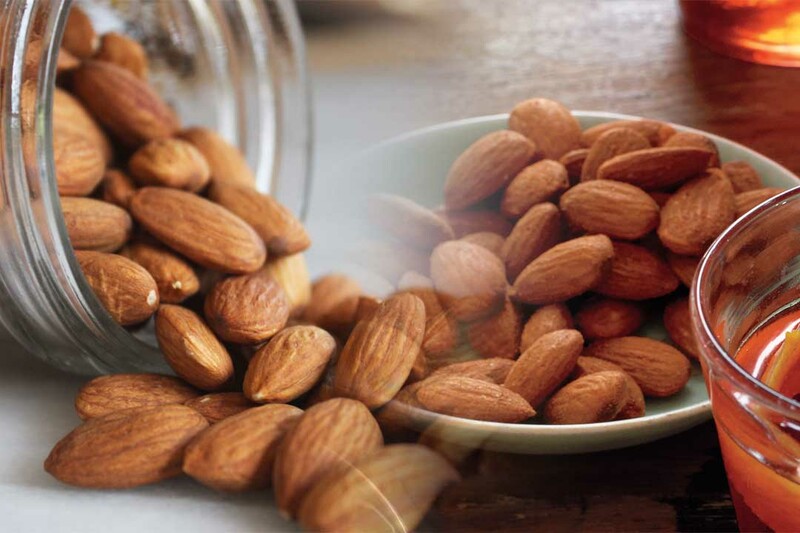 Even though China is the 4th largest cultivator of shelled almonds in the world, its 40,000 metric tons production is nowhere near enough to satisfy the domestic consumption in the country; meaning that there is no room for almond export. China’s domestic consumption for the current year is marked at 140,000 tons according to the USDA raw data. 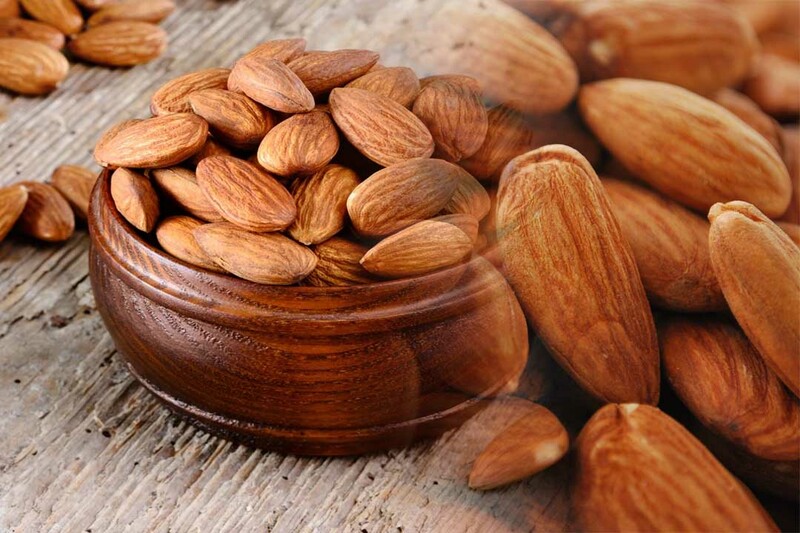 Australia is not only the second largest individual producer of almonds in the world, but it is also the second largest exporter as well, individual or otherwise. It is third on the list because the countries in the European Union are lumped together in their production, consumption, and exports. 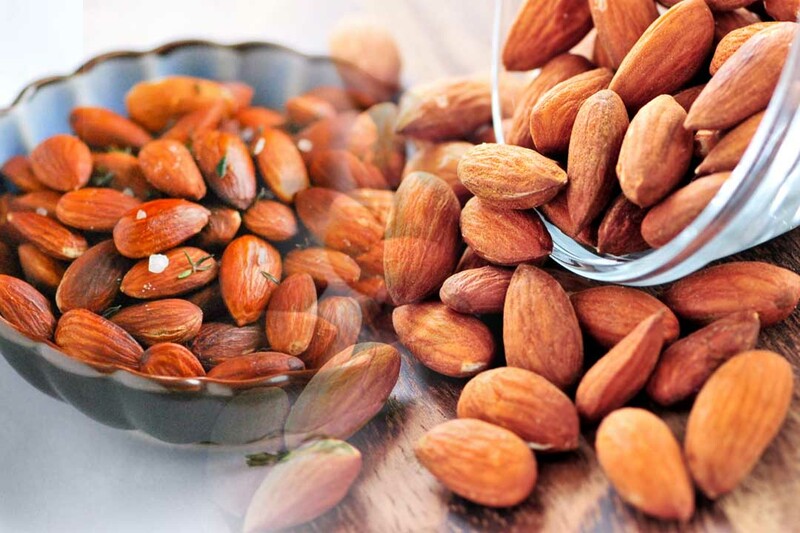 Australia still produces an impressive 85,000 tons of shelled almonds compared to other countries. The European Union shows a strong front in the world, so their raw data of certain products are often combined. Same is here. Even though individually they don’t produce to be head and shoulder above other countries, their combined production capacity is 95,000 metric tons. 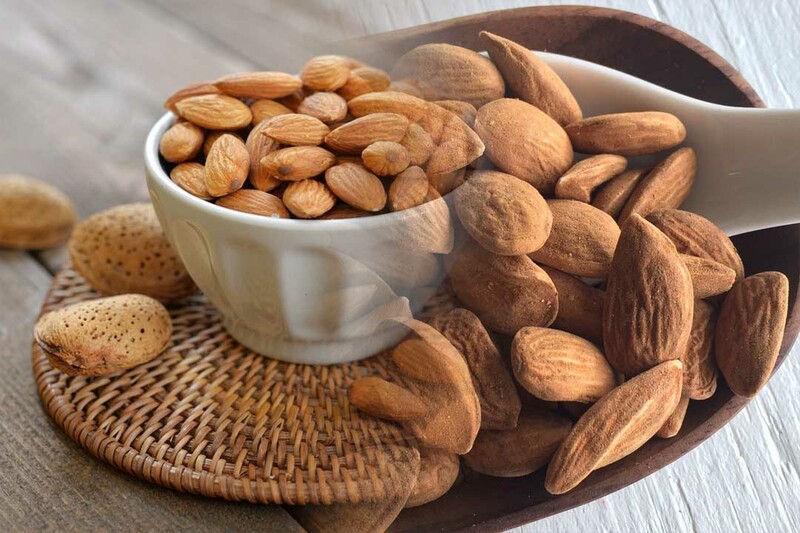 However, considering that their consumption is also the highest in the world with 346,000 tons, they have imported 265,000 tons of almonds in the current year alone. The USA is a major front-runner when it comes to the almond global market share, and it is one of the most accurate forms of global monopoly on a single market that you are ever going to see. The US produced 929,860 metric tons of shelled almonds in the current year, and despite having the largest individual consumption of almonds in the world at 301,779 tons, its exports are staggering compared to other at 635,000 tons. To put that in context, USA exported 635,000 tons out of the total global almond export of 726,500 tons. That is an 87.4% market share.